Her married name became Maxwell. 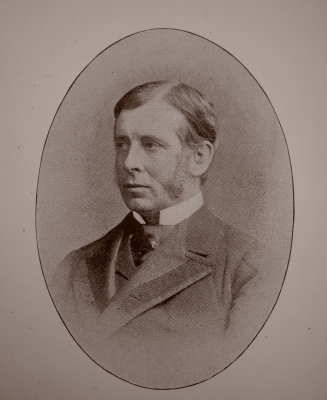 Sir Carnaby Haggerston, 3rd Bt. 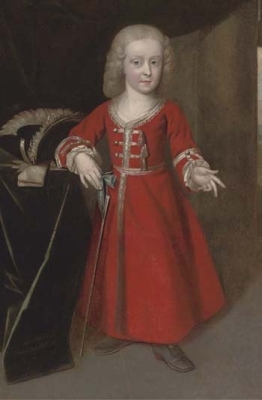 Children of Elizabeth Midleton and Sir Carnaby Haggerston, 3rd Bt. Peter Middleton lived at Stockeld, Yorkshire, EnglandG. From 12 November 1835, her married name became Constable-Maxwell. [S21] L. G. Pine, The New Extinct Peerage 1884-1971: Containing Extinct, Abeyant, Dormant and Suspended Peerages With Genealogies and Arms (London, U.K.: Heraldry Today, 1972), page 146. Hereinafter cited as The New Extinct Peerage. Her married name became Drummond. After her marriage, Hon. Angela Mary Constable-Maxwell was styled as Countess of Perth on 20 August 1937. From 9 December 1657, her married name became Hepburn.2 From 28 February 1667/68, her married name became Drummond.3 After her marriage, Elizabeth Johnston was styled as Viscountess Strathallan on 16 August 1686.